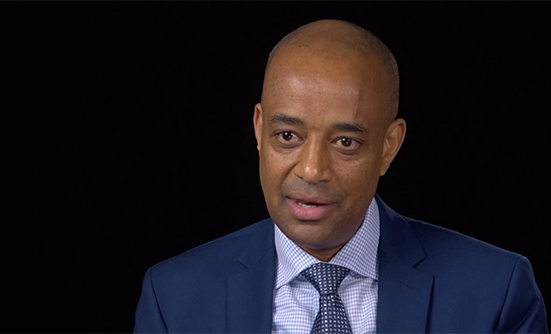 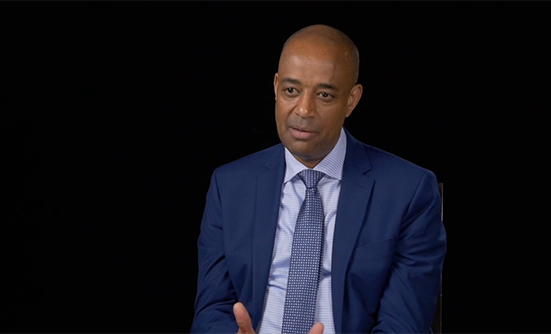 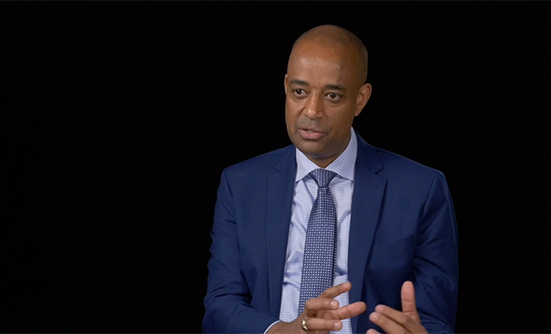 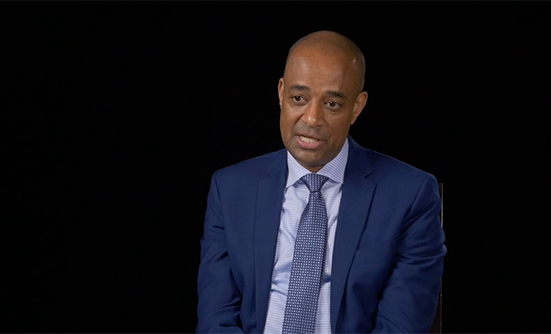 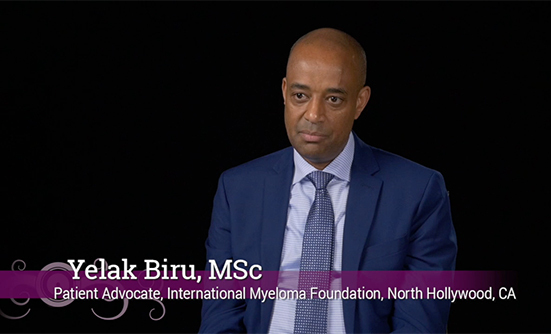 Yelak Biru discusses his experience in gathering information when he was diagnosed with multiple myeloma in 1995 versus the information landscape today, and addresses what he wishes he had known at the time. 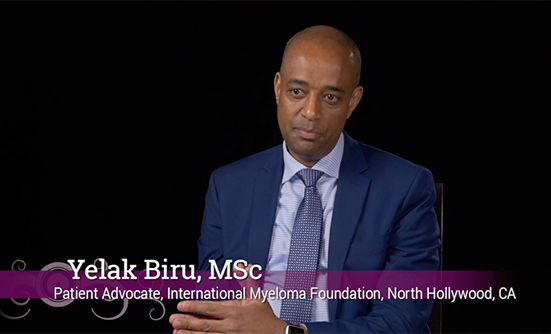 Yelak Biru, who was diagnosed with multiple myeloma at age 25, shares his inspiring story, including the top 3 lessons that helped him remain positive. 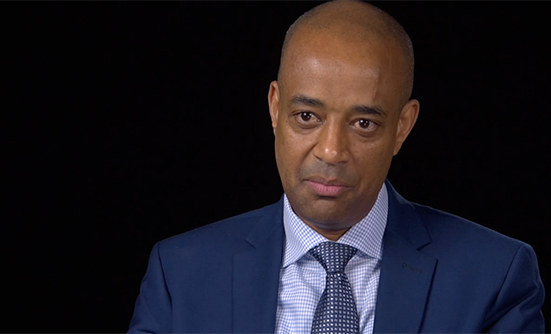 Yelak Biru offers his feedback on the new medications that were approved in 2015, and the importance of knowing how these medicines will be used and which types of patients will be treated with them. 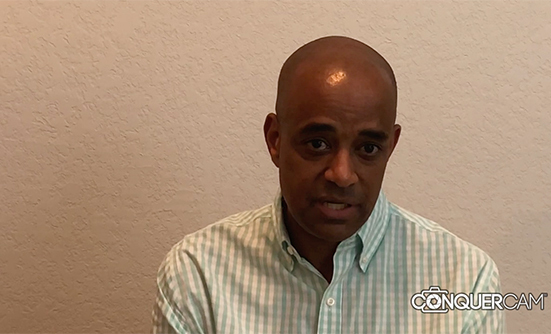 Yelak Biru points out the importance of patients being able to set up an ongoing dialogue with their providers outside of the formal appointment settings. 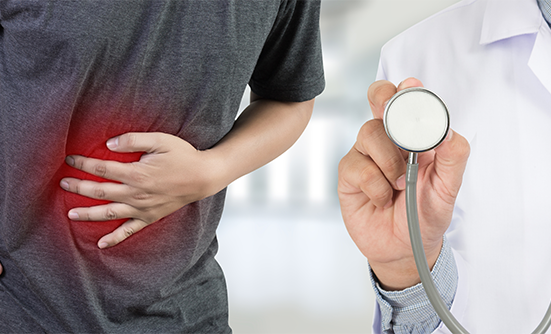 Yelak Biru explains what patients need to know in order to better understand and stay on track with their medications. 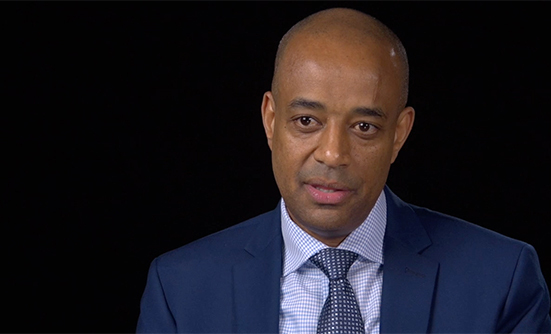 Yelak Biru identifies similarities and differences between oral and physician-administered drugs, noting that patient-provider relationships are even more crucial when dealing with an oral drug regimen.